The Nilgiris: In spite of being a major tourist spot, solid wastes piled up in the Ooty Boat House lake is on the increase every day. Water flows from the Kodappamund Canal directly into the Ooty Lake without being treated at the refinery station at the source. Though PWD officials inspected the lake a few months ago, no action has been initiated till now. 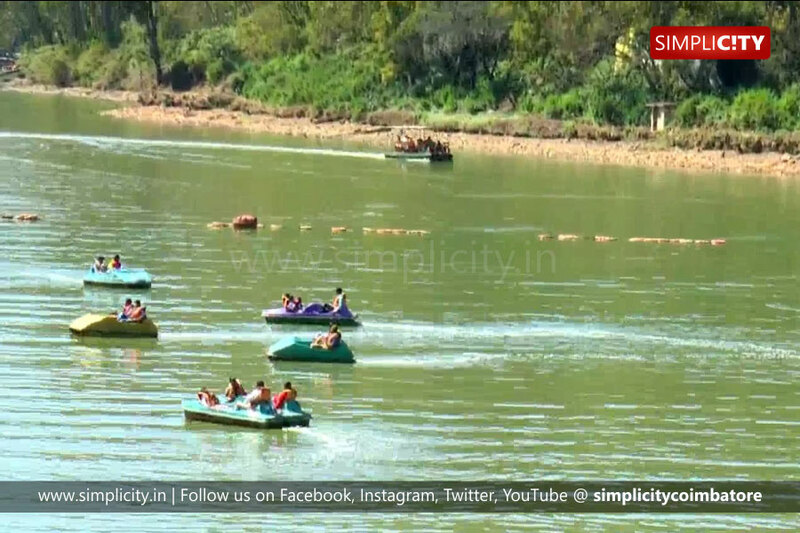 Meanwhile, due to the accumulation of wastes, water level has declined up to 8 ft in the Ooty Lake due to which tourists cannot go on boat rides throughout the lake. A strong stench arising from the lake has also kept tourists at bay. "We are facing difficulties for boat rides since desilting of the lake has not been done. 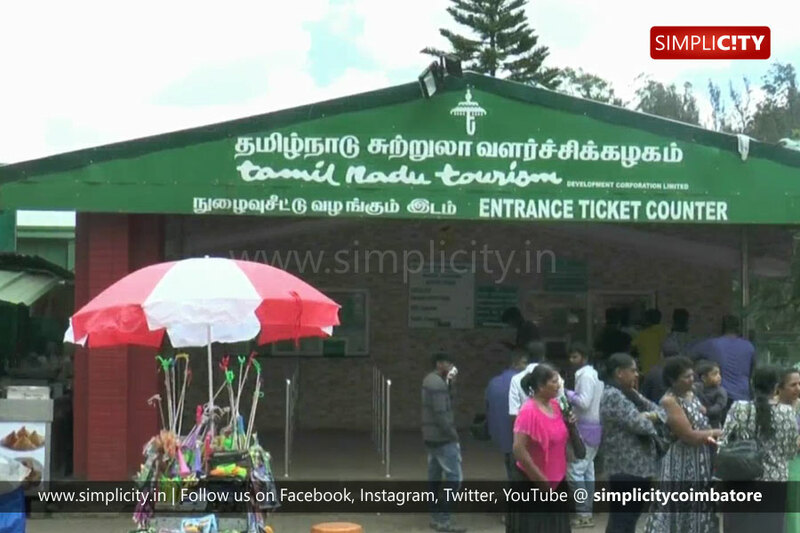 The district authorities should remove wastes at least before the commencement of the summer tourist season in Ooty," opined a tourist.